We're about fair trade made, organic cotton basics. If you need custom printed bulk orders or a one off for your wardrobe. We've got you covered. We have a range of fair trade manufactured organic custom bags, tee’s and hoodies- we can even take care of your screen printing….. so if you’re a retailer, business owner, event organiser or brand owner get in touch. We also offer Direct to Garment (DTG) custom printing. Direct to garment printing (DTG) is a great alternative to traditional screen-printing for lower volume orders, and the detail is extraordinary with shading and unlimited colours. Its the fast way to print your design on our great range of ethical blank basics. 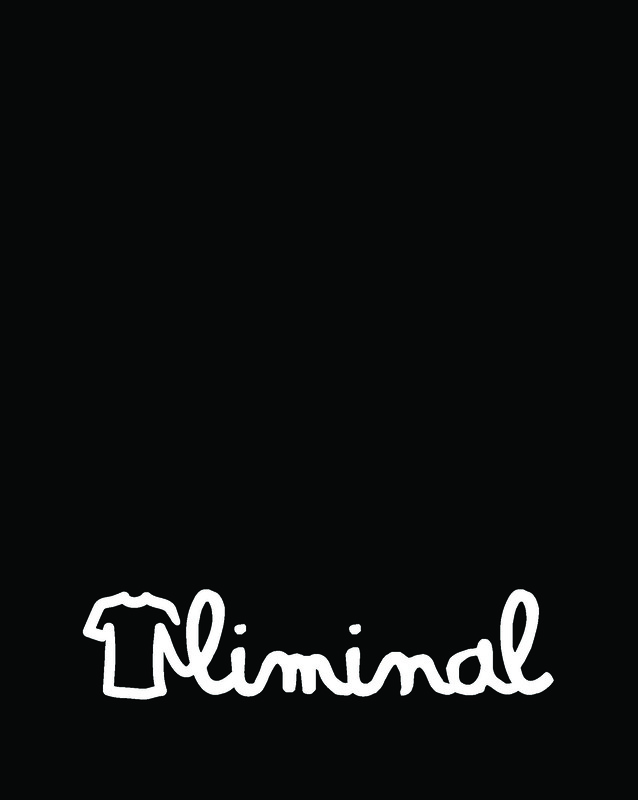 Come and visit our showroom or email us an image sales@liminal.org.nz . We’ll take your idea and print it before your very eyes- or shortly after. We only print and offer a range of ethically produced fair trade,100% organic cotton t-shirts, tote bags and tea-towels by Freeset or our own range of fairtrade organic hoodies. Enter your email address to subscribe to our blog newsletter.